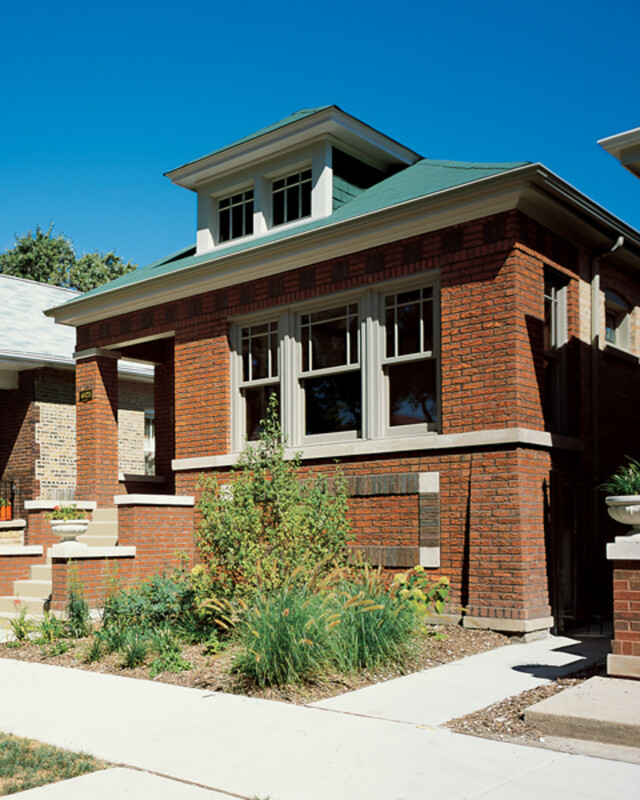 Replacement windows in the original style, by Marvin Windows & Doors. 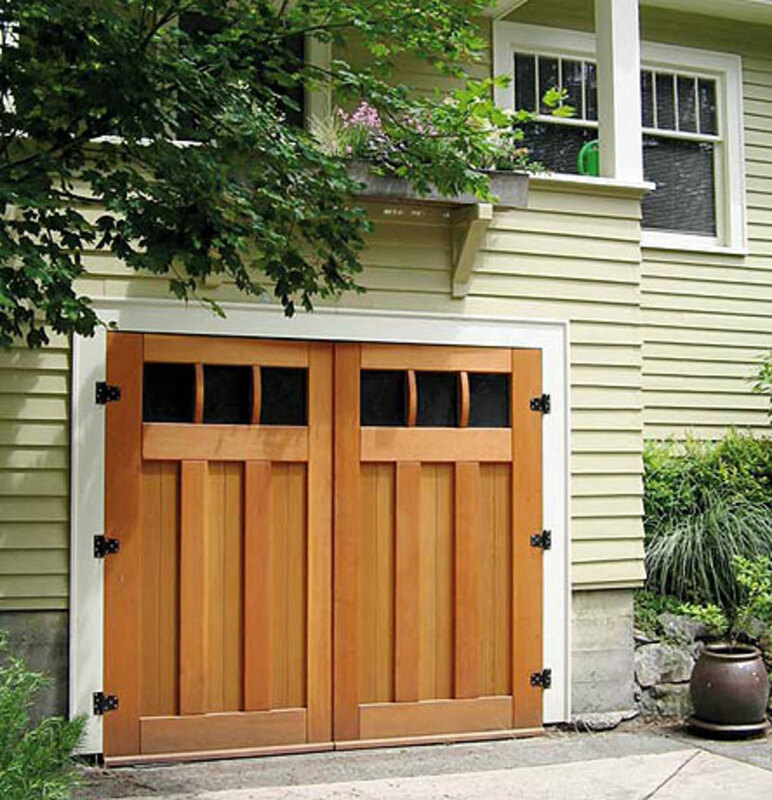 Overhead, sectional, carriage house-style garage doors built with meticulous detail. Offers clear, lightly distorted window glass for restoration and repair of original glazing. 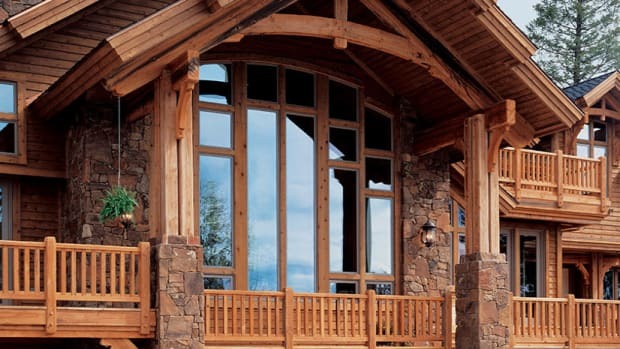 Online source for Craftsman, cottage, and bungalow doors, available pre-hung, pre-finished, and delivered to your doorstep. 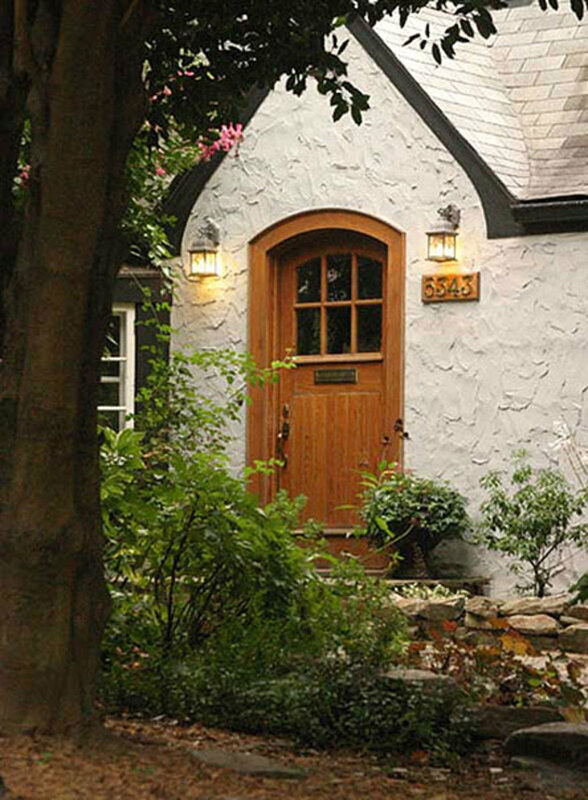 Door light kits add windows to any door for a Mid-century look at an affordable price. 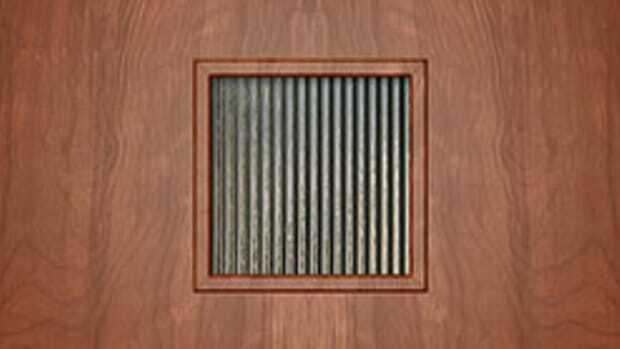 Handcrafted garage doors, entrance doors, shutters and gates all in Architectural Harmony. Master craftsmen use modern techniques to create garage doors sensitive to your traditional architecture. 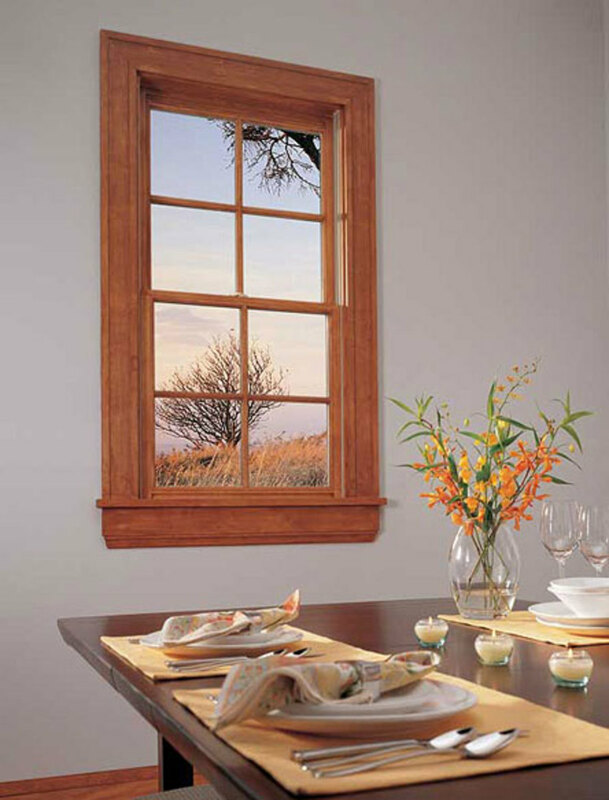 Manufacturer of traditionally designed, craftsman style-appropriate wood windows. 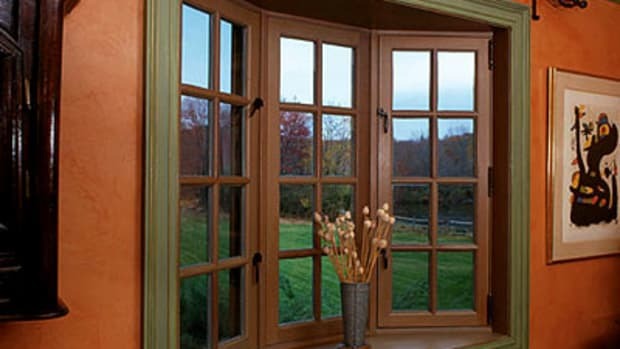 Fine custom wood windows and doors for residential and historic applications. Custom doors and radius woodwork for restoration. Design service includes access to several thousand drawings of doors from the Historic American Buildings Survey (HABS). 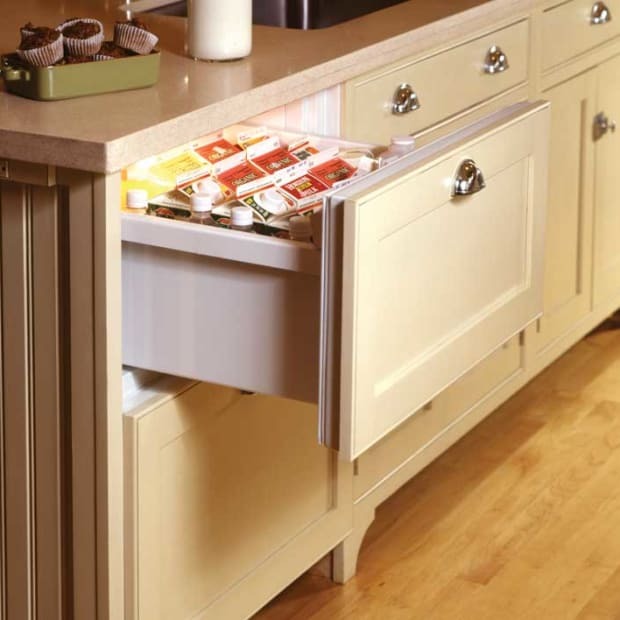 Their premium wood Craftsman doors feature clean lines, simple flat panels, squared sticking, and optional shelves for an authentic American look. 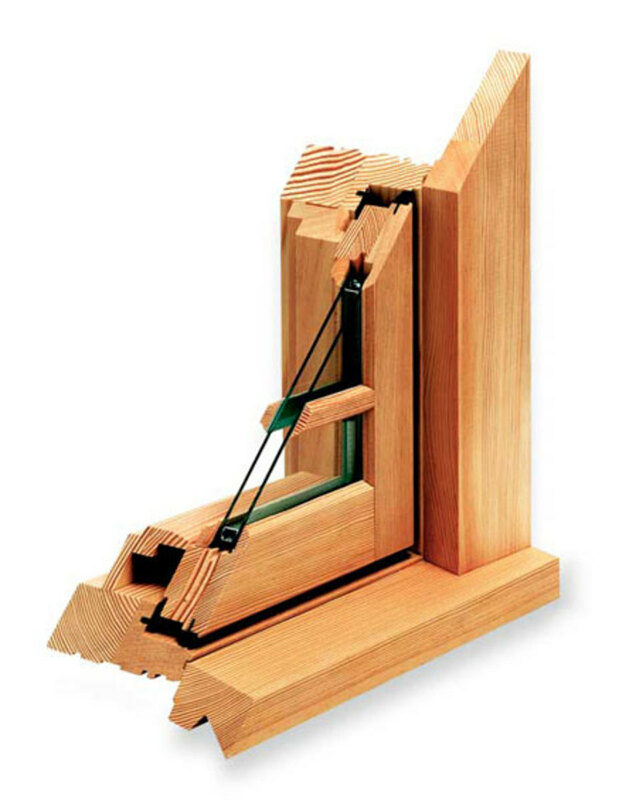 Douglas fir windows and doors. Beautiful wood interiors with exterior options including clear finish, primed wood, or 36 extruded aluminum metal clad colors. 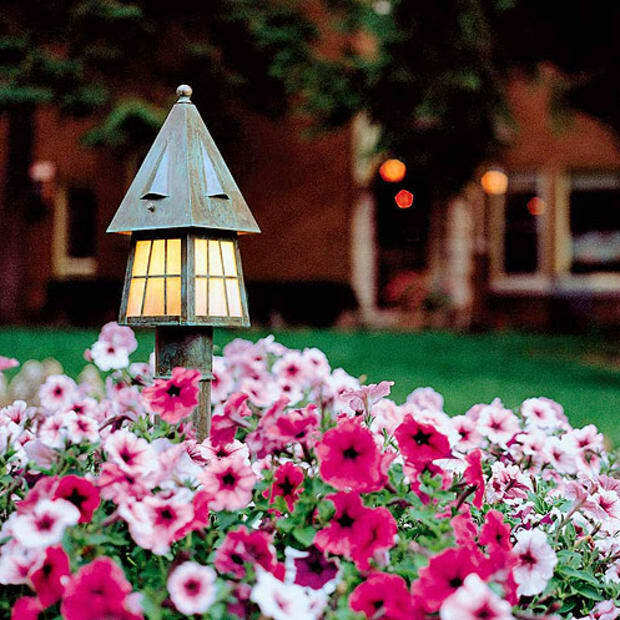 Handcrafted, custom-made doors, entryways, windows, shutters, wainscot, and wall paneling are their specialties. Woodcrafters of traditional swing-out carriage doors, built from Douglas fir. Why buy carriage-style doors when you can have handcrafted real carriage doors? Commissioned artistic doors. One of a kind pieces, uniquely designed to reflect distinguishing features for their customers. Quality design and creation of customized wood sectional garage doors. 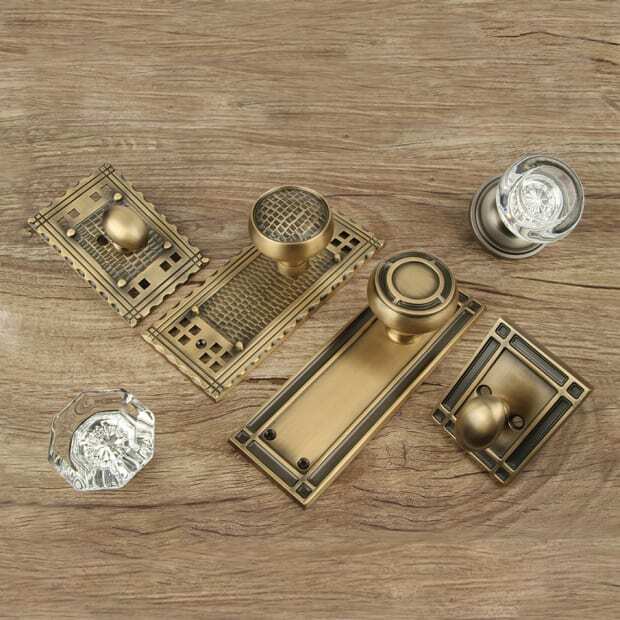 A variety of wood species, design options, and decorative hardware pieces available. 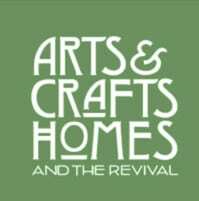 Handcrafts leaded glass into period-inspired architectural windows, doors, and lighting in the Arts & Crafts tradition. Custom screen and storm doors made from Honduran mahogany, with interchangeable screens and tempered glass storms. Wide selection of styles and hardware. Line of both new construction and replacement solutions, including their ProShield windows and doors. 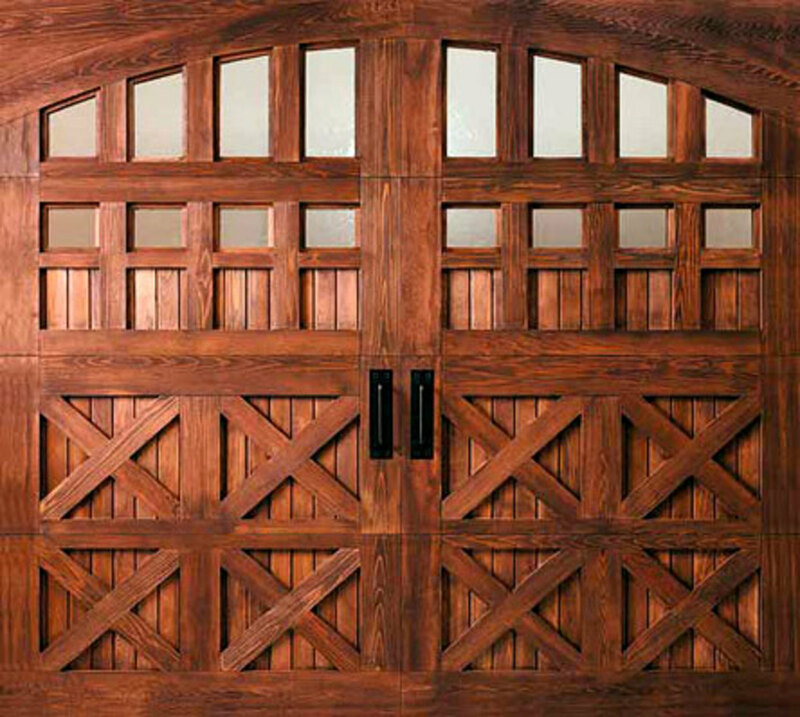 Solid wood vintage doors including Victorian screen/storm doors, traditional, French, and Dutch doors.